Let’s share this week’s power rankings in the NFL, it has been up and down in recent weeks. This season has been full of ton’s of excitement and drama. 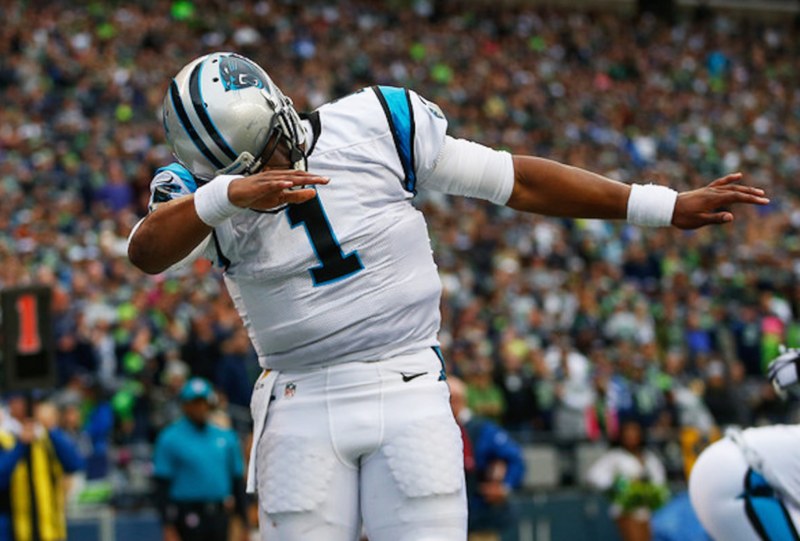 The Panthers remain undefeated and the Bengals may have lost Andy Dalton for the season. The injury bug has hit the NFL hard this season and as the season progresses players will continue to break down. Let’s see what teams are holding the top 5 spots.